Þessi öflugi, alhliða 60 Watta spennugjafi er með 5 til 12 V DC stillanlega útgangsspennu. Honum fylgja 8 tengibitar sem gerir hann hentugan fyrir allskonar raftæki. 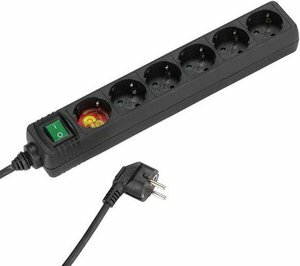 This compact universal 60 Watt adapter has a selectable voltage output between 5 and 12 Volt. 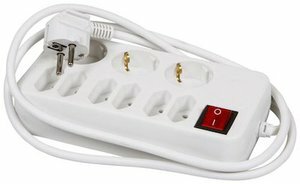 The adapter has a short circuit protection and an overload protection and will be supplied with 8 power tipes. 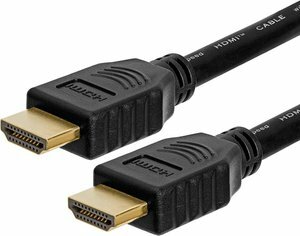 Due to this the adapter is suitable for a wide range of applications including for example notebooks.